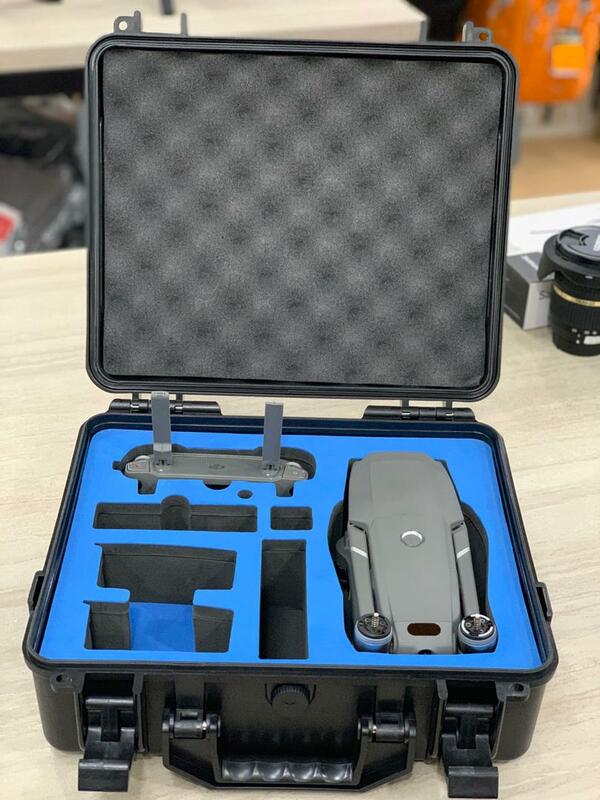 The Mavic 2 Zoom/Pro Protector Case offers both protection and excellent storage ability. The case is rated and resistant to impact when dropped from a height of one meter. Passing rigorous tests of high and low temperatures, as well as a vibration test, the Mavic 2 Zoom/Pro Protector Case will protect your aircraft through adverse conditions and harsh weather environments. It will ensure that the contents of the case are kept safe and dry during transportation. 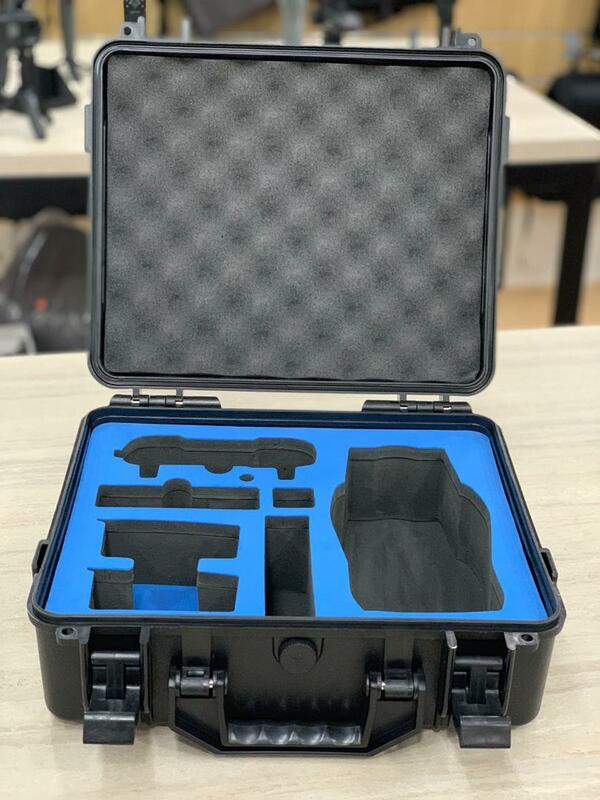 The interior of the box is carefully-designed to fit your Mavic 2 Zoom/Pro with EVA foam inserts that provide an exact fit for your gear while keeping it safe from impact. Ample interior space accommodates the aircraft and remote controller, as well as three spare batteries, power adapter, car charger, battery charging hub, power cable, battery to power bank adapter, ND Filters Set, and a pair of spare propellers.